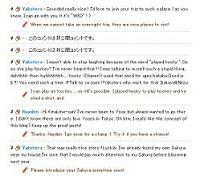 I make the comment function on my blog disabled because of a pile of spams. Even so, you can comment through “Applause Button” on the bottom of the articles! Its usage is just the same as comment function except a limit to the number of letters. The button in itself is counting and showing the click-through count. If you click the button, an applause completion screen will open. That’s it. Your click will be counted, and I will become happy to see someone liked my post. (1) Click the applause button to open the completion screen. Comment column is at the bottom of the screen. (2) All instructions are in Japanese, but I think you can guess what they mean. I’ll explain just the parts that one might find incomprehensible. 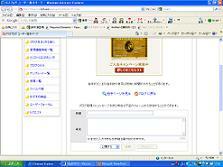 ・You can choose you comment publicly or privately. The default configuration is public mode. Well, while shorter word is public mode, long one is private mode. 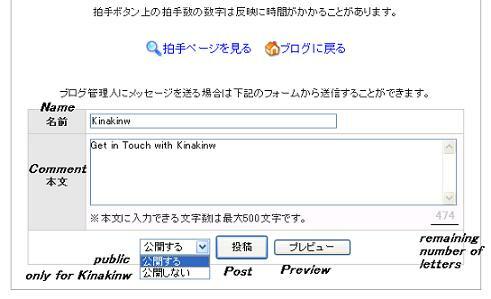 ・The button just the right of the comment mode is for posting comment. 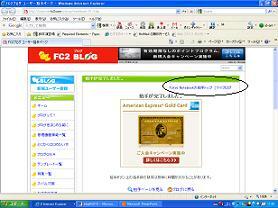 ・The long and thin button next to the posting button is for previewing. (3) When you post a comment, another completion screen will open, on which you can read your comment. To see my return comment, it may be convenient for you to open “Total Applause Page” on which you can see all applause comments regardless of which article you commented. Just click the applause button to open the completion screen, and then click the name of the blog, “Tokyo Notebook” showed at the upper-right corner of the window. Then you can proceed to the total page. I'd love it if you’d comment!